What is the “BEST GUARD TOUR SYSTEM” for YOU? What is the best guard tour system for your business? A security guard tour system that touts itself as “The Best Guard Tour System” is not likely to be the best. And the directories and articles listing the “Best Guard Tour Systems” usually charge a fee to be on their list so, in that scenario, “Best Guard Tour System” would more honestly be listed as “Guard Tour System Companies Who Paid Us to Be Here”. SO, how do you determine the best guard tour system for your security officer business? There are better guard tour systems than others, obviously. 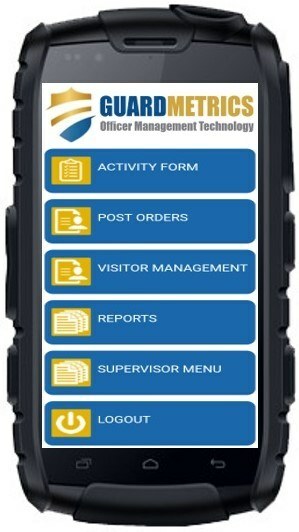 The capabilities shared by the best guard tour systems include; a GPS guard tracking app, mobile patrol DARs and Incident reporting, system alerts, easy post order access, visitor management, QR/ RFID/ NFC checkpoint scanning, reliability, simplicity of use, ease of deployment, an easy method to get the reports to your clients, and ALL of this in REAL-TIME. That narrows the field a bit. Call us for a demonstration to determine if the GuardMetrics guard tour system is the best guard tour system for you. Use on iPhone, android, windows phone or ANY smart device. At GuardMetrics we believe these additional benefits make this security guard tour system one of the best guard tour systems that exist. And when you couple the price-point with all those features, it’s pretty tough to beat. Call GuardMetrics or click here to see if the additional capabilities of this guard tour system make it the best guard tour system for your security guard company! You’ll be pleased to discover that, not only was this guard tour system manufactured in America, but it was created by experts with decades of experience in the security guard business; not some software engineer that imagines what might be nifty in a guard tour system. As mentioned above, if one of the traits of the best guard tour systems is ease-of-use and easy deployment, then this truly is among the best guard tour systems. But don’t take our word for it. Just give it a shot. With no contract, we’re going to lose money setting up your platform and training you just to have you leave. The GuardMetrics team needs to prove ourselves worthy on a daily basis. And, so we will. 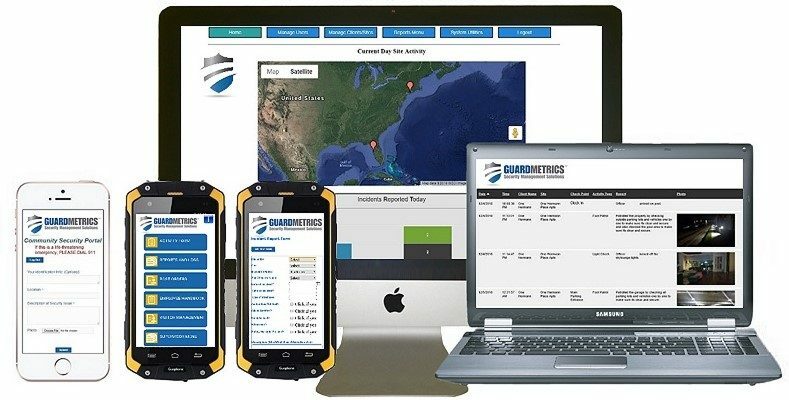 Call the guard tour experts at GuardMetrics today to see if this is the best guard tour system for your growing business.